Benjamins are pleased to welcome to the market, this two bedroom semi - detached bungalow in a popular location of Keyworth village. A fantastic location within walking distance to the local amenities including, shops, great schools, sports facilities, easy walking distance to the golf club, allotments and public transport services into Nottingham and West Bridgford. 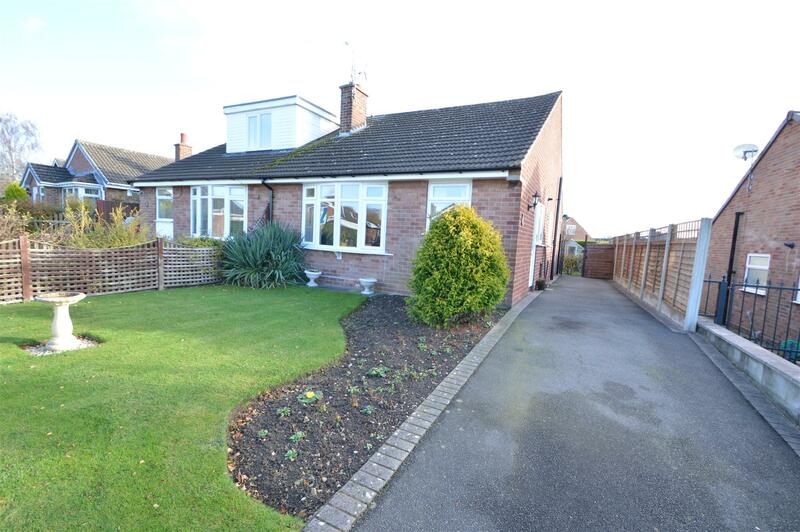 Briefly benefiting from: Fitted Kitchen, Living Room, two double bedroom, bathroom private garden and driveway. No upward Chain. This property will attract a lot of interest so call to arrange a viewing now. Call Benjamins Sales on 0115 9371713. Enter the property via uPVC Side door leading to the kitchen with built in oven, gas hob and extractor. Grey rolled edge worktops, wall and base units, single fridge, integrated washing machine, sink with drainer with single chrome mixer tap, radiator, Combination Boiler, uPVC window to the front & uPVC window to the side aspect. 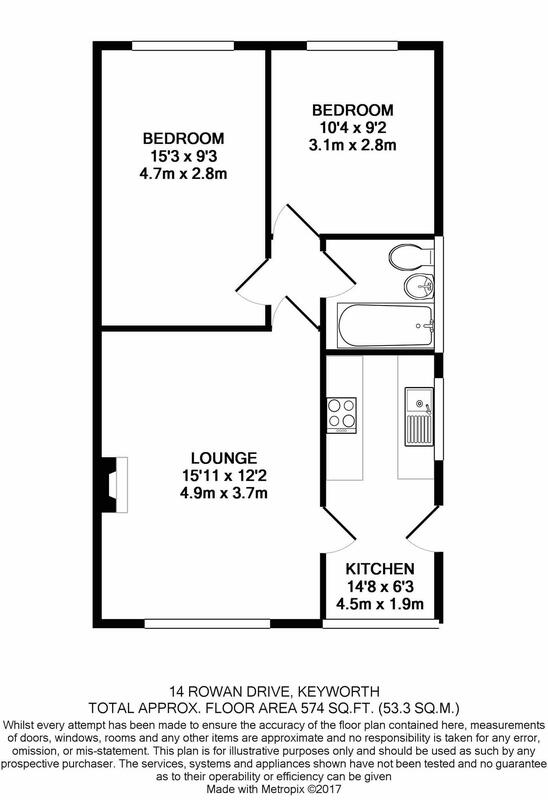 A double bedroom, radiator, carpet & uPVC double glazed window to the rear aspect. A double bedroom, radiator, carpet, UPVC double glazed window to the rear aspect. A useful easy accessible bathroom that includes a three piece suite of WC, hand basin, panelled bath, vinyl flooring, radiator, frosted window to the side aspect, part tiled walls. Having asphalted driveway leading, small lawned area with mature shrubs. Mainly laid lawned area with mature shrubs, small patio area, greenhouse, garden shed.